Russia’s largest ever banking bailout will see the Bank of Moscow get $14 billion in the wake of VTB’s frustrated attempt to take control of the formerly Moscow City government aligned bank, and its revelations of a major hole in its lending books. The Central Bank of Russia has announced that the Russian Deposit Insurance Agency (DIA) will lend Bank of Moscow 295 billion roubles, or about $10.6 billion, at the discounted rate of 0.51% over 10 years.This will come on top of a 100 billion rouble commitment from VTB to recapitalize the Bank of Moscow. The central bank said the loan component of the bailout would be repaid as problem loans are recovered. RussianDeputyPrime Minister and Finance Minister Alexei Kudrin, said the bailout will require VTB to increase its stake in the Bank of Moscow to at least 75%. "The CentralBank andDeposit Insurance Agency have prepared a plan, which I have agreed on, that puts the main burden ofcollecting loans [Bank of Moscow's toxic loans] on VTB. VTB needs to consolidate a packet worth up to 75% and boost Bank of Moscow's capitalization by100 billion rubles." 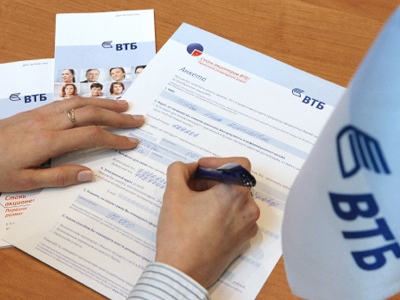 Kudrin added that VTB would increase its stake "In various ways, such as boosting capitalization and through buying out share from shareholders. 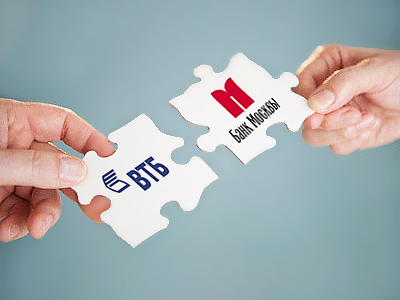 "The developments come in the wake of VTB’s payment of $3.5 billion for a 46.5% stake owned by the Moscow City government, as well as a minority blocking stake in an insurer that owns a 17% of BoM. After VTB had secured control of the bank, and ousted much of the former management early in 2011, it was discovered that as much as a third of Bank of Moscow's $30 billion loan book consisted of related-party loans to real estate projects involving former CEO Andrey Borodin, who has departed for London claiming that the loans are backed by sufficient collateral. 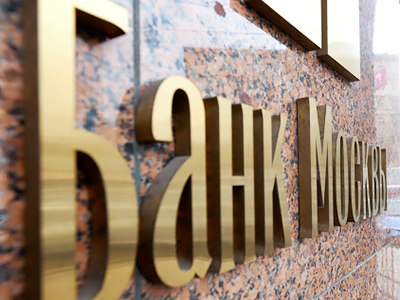 Senior Director of Fitchratings Financial Institutions team in Moscow, Alexander Danilov, agreed that “In terms of banking regulations in Russia there’s certainly room for improvement,” but noted that oversight of the Bank of Moscow, in particular, had failed. Danilov also added that the move by the Central Bank had cleared the air in terms of VTB’s position. 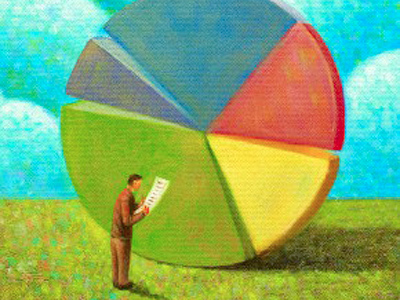 Fedorov noted the immediate market reaction to the announcement was ‘fairly cool’ with Russia’s second largest bank posting minor gains as rival Sberbank added 3.8% with the market gaining more than 1.5%, with the bailout structured to include the Deposit Insurance Agency due to laws preventing the Central Bank lending for more than 1 year.